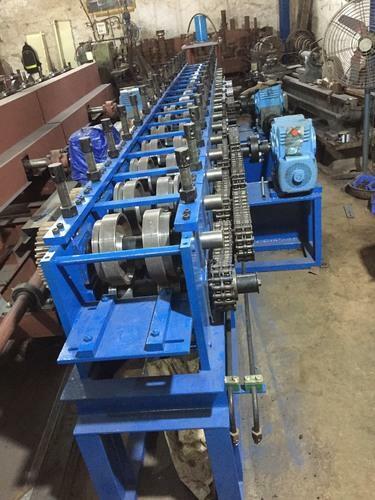 Providing you the best range of uni strut channel roll forming machines, strut channel and uni strut roll forming machines with effective & timely delivery. Used for the purpose of manufacturing channel rolls, the offered Uni Strut Channel Roll Forming Machines are known to be amongst the best options available. Manufacturing of this range is done as per the set industry norms and guidelines, making its quality highly standardized. Further, this range is marked at the best rate possible, making it highly asked for. 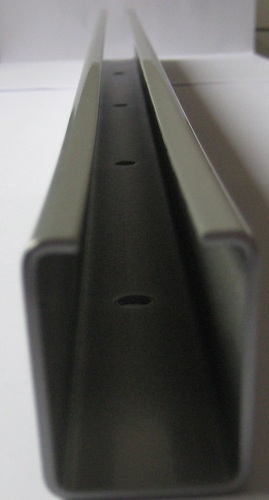 Made available in the market at the best rate possible, the offered Strut Channel has a high preference in the market. Manufactured as per the set industry norms and guidelines, its quality never deteriorates. Its sturdy construction, high durability and superior resistance to corrosion, make it one of the best options available for usage in various industries. We are counted amongst the market leaders in manufacturing and supplying of these Uni Strut Roll Forming Machines. For the purpose of maintaining this market standing, we engage in using the finest raw materials and modern machines. Owing to this, the products provide superior functionality and have a commendable service life. In addition, the range is marked at the best rate possible. Looking for “Uni Strut Channel Forming”?